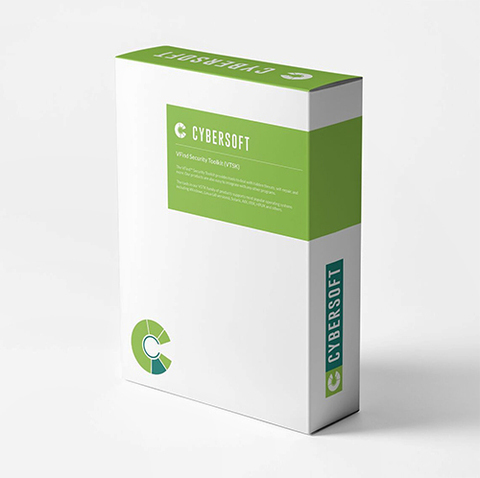 Established in 1988, CyberSoft offers anti-malware products and solutions for UNIX, Linux, and Solaris systems. Through our research and development we've continued to improve VSTK, which provides up to date anti-malware scanning for UNIX/Linux. 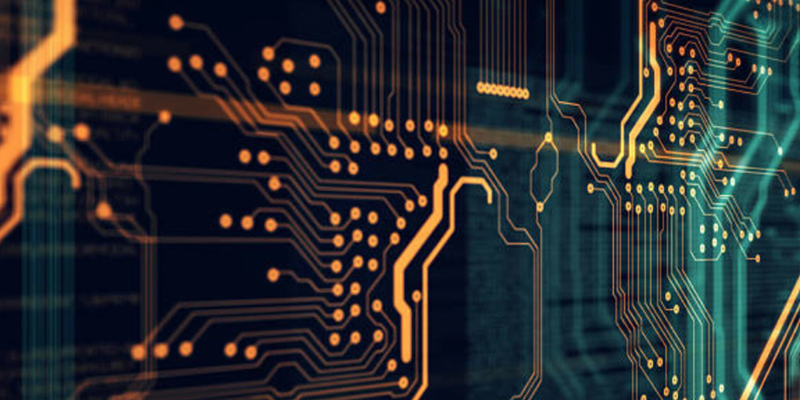 The VFind Security Toolkit (VSTK) is a suite of four powerful network and computer anti-malware utilities that provides flexible and uncompromising computer anti-malware protection.